A deep wall in the hallway was opened up to create display space next to the kitchen. 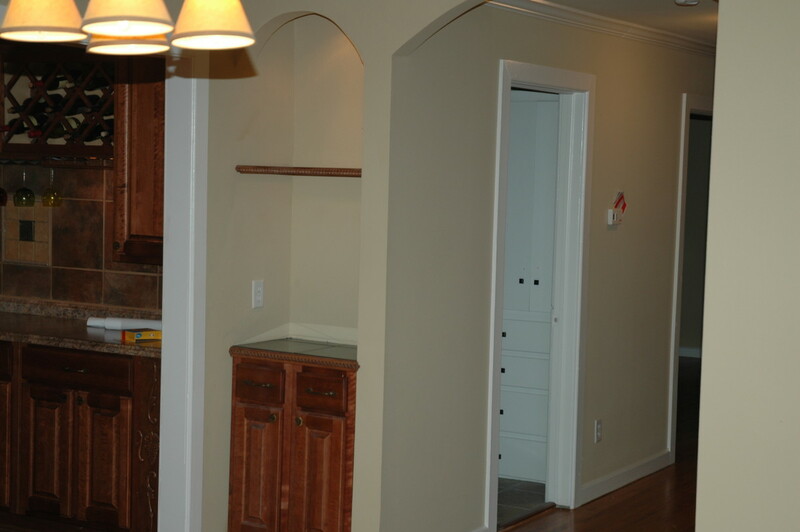 Originally a telephone cubbyhole, with empty wall space behind, the size was increased and doors were added on the hallway side. Built in shelving on the bedroom side of the same space above. Hallways - To make the layout of the space flow more smoothly, hallways frequently end up with walls that may have quite a bit of dead air behind them. Finding these spots can be perfect for adding a linen closet, bookshelves, or display space. Take a look at where a wall starts and stops to determine if there might be unused space behind it. Remember, we're not talking about removing studs or doing anything that compromises the load bearing structure of a wall. We're merely looking to remove sheetrock and replace it with cabinetry or shelving. 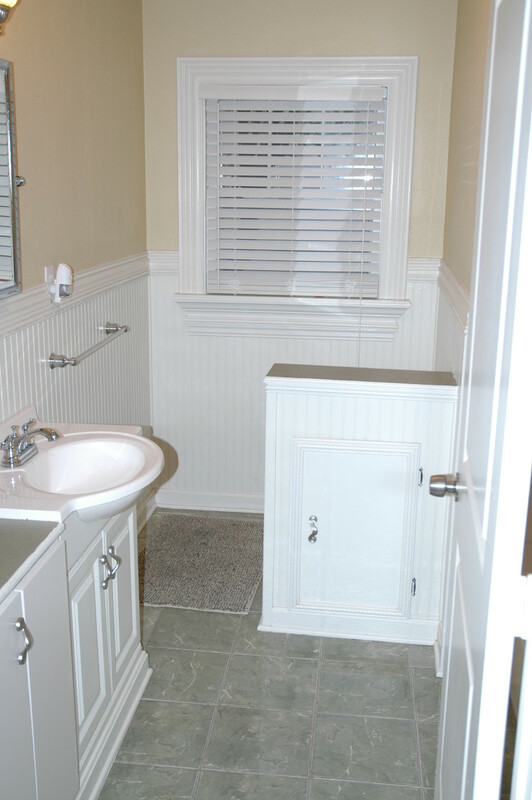 A pony wall was added beside the toilet in this older bathroom to create privacy but also add storage on either side of the half wall. When a new shower/tub was added, the space at the end would have normally just been walled off. Instead, shelving and a hinged lid laundry hamper/bench were added. Instead of hanging mirrors flat against the wall, these mirrors were built out. 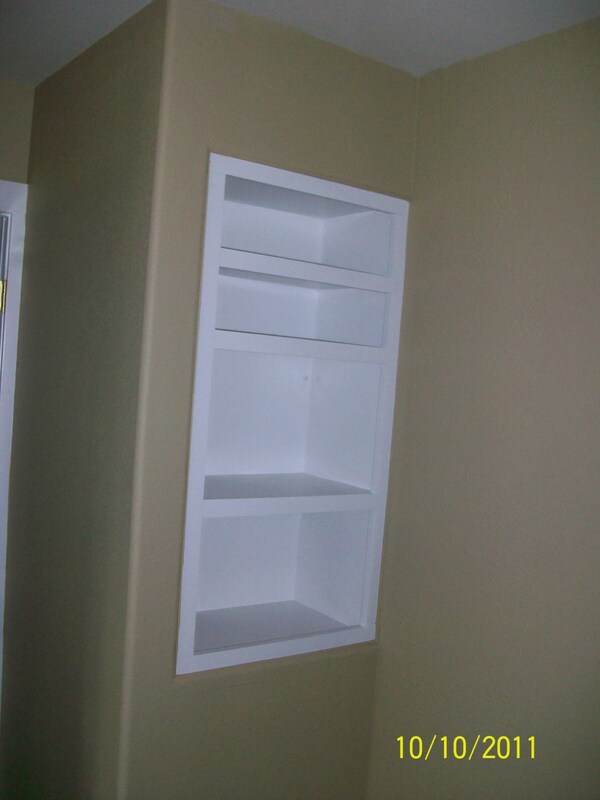 They were pulled out 4 inches and hinged to create built-in medicine cabinets. Bathrooms - Because of the plumbing and electrical work in a bathroom, it can be more difficult to find space behind the walls. But that doesn't mean there aren't other options. In the house in the first example to the right, there was planty of room in this small bathroom to build a half wall beside the toilet. 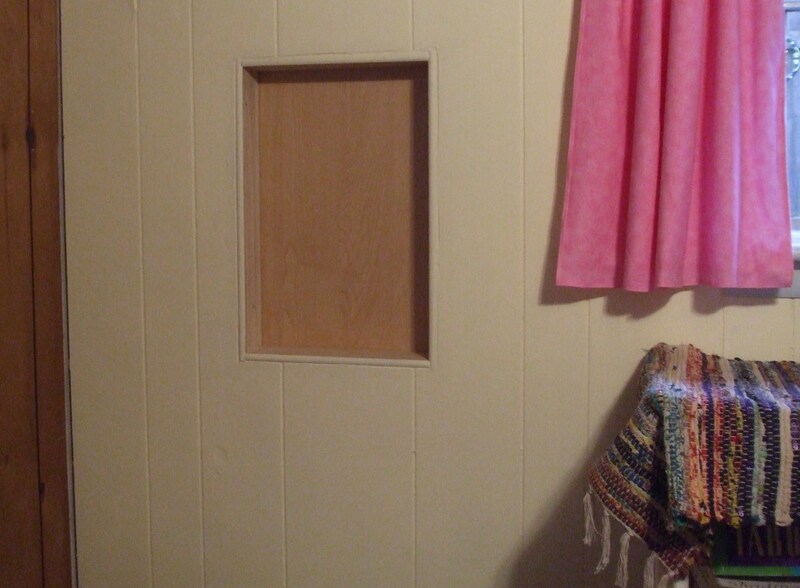 Besides adding a bit of privacy and hiding the toilet from view, there is storage on either side of the wall. The cabinet door on the entry side hides supplies from view and open cabinetry on the other side holds extra toilet paper. When the tub/shower enclosure needed to be replaced in the 2nd example, part of the wall was removed to reveal unused space. Rather than walling it back up, shelves were added along with a hinged lid bench that makes a great lanudry hamper. In the last example, rather than hanging a flat mirror on the walls, the mirror was pulled out about 4 inches and incorporated into the cabinetry. 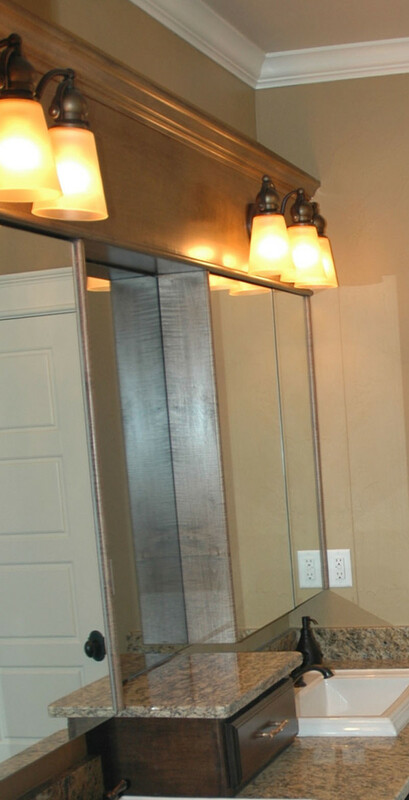 The mirrors are hinged in several places and provide additional views as well as tons of medicine cabinet storage. 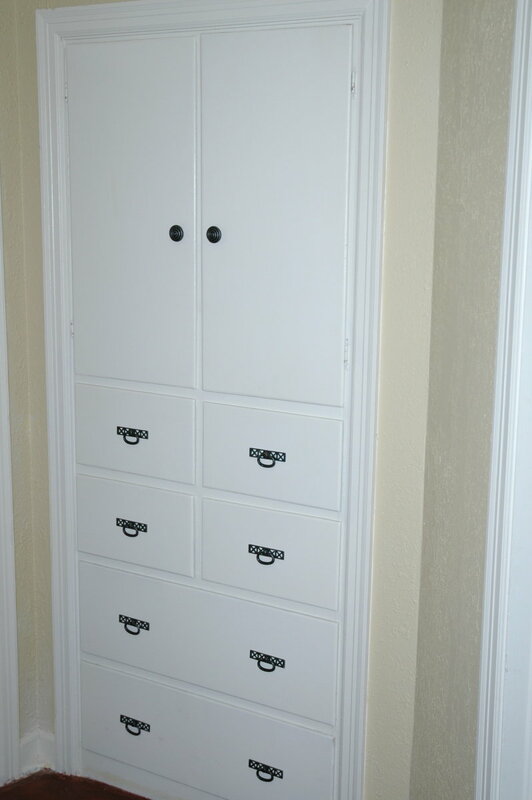 Linen closet in adjacent bath was reduced to add display space in a bedroom. 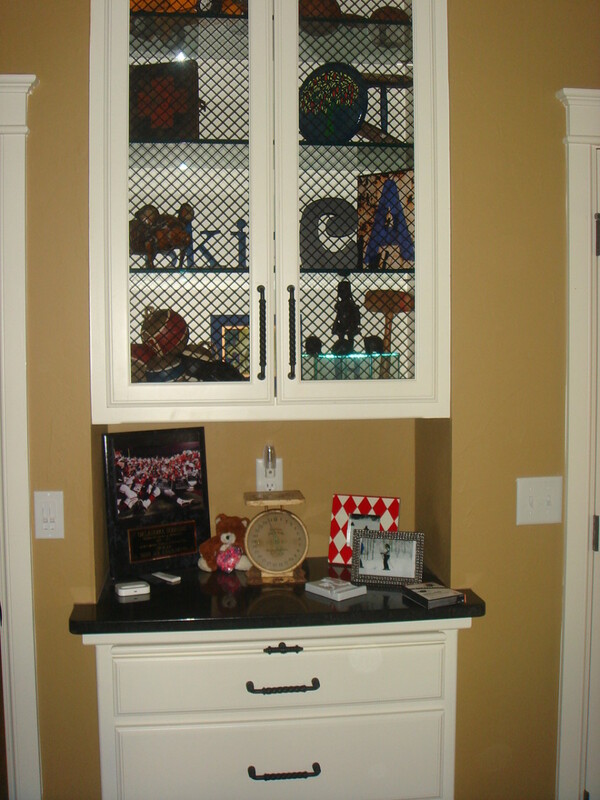 Chicken wire was used for the cabinet doors. 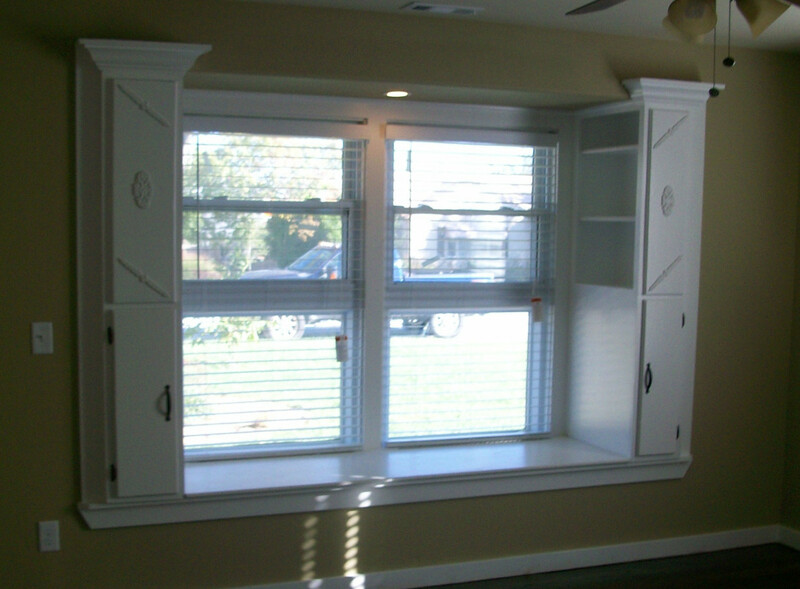 Wall bumped out to enlarge window and create hinged lid window seat - storage shelves were added on either end. 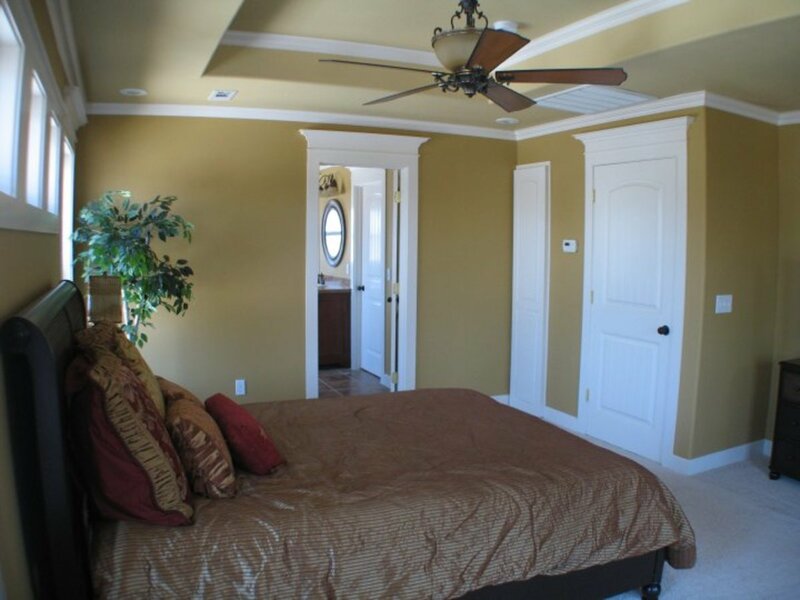 Bedrooms - Depending on what rooms are adjacent to a bedroom, this room seems to frequently have several options to reclaim space. The first three examples were all next to a closet that either had empty space behind it or was using more space than needed. Sometimes linen closets are created deeper than is practical. 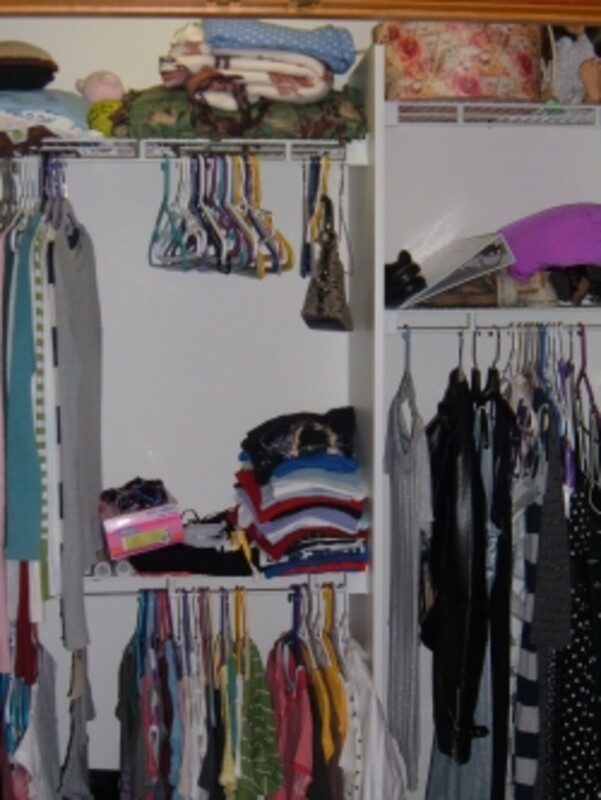 Rather than storing two rows of items that are barely reachable deep into one closet, think about walling it off in the back and opening up space on the other side of the wall to create a second closet. 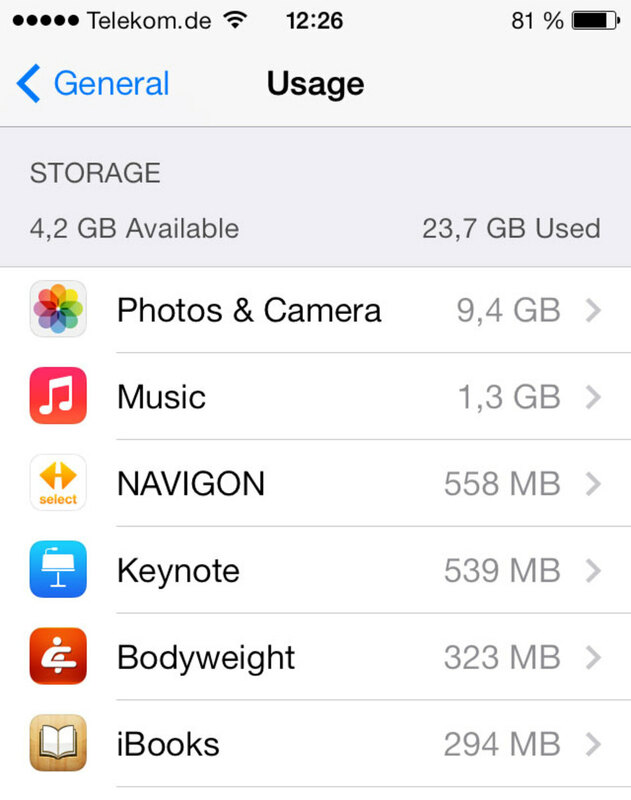 The last example created storage as part of a remodel. 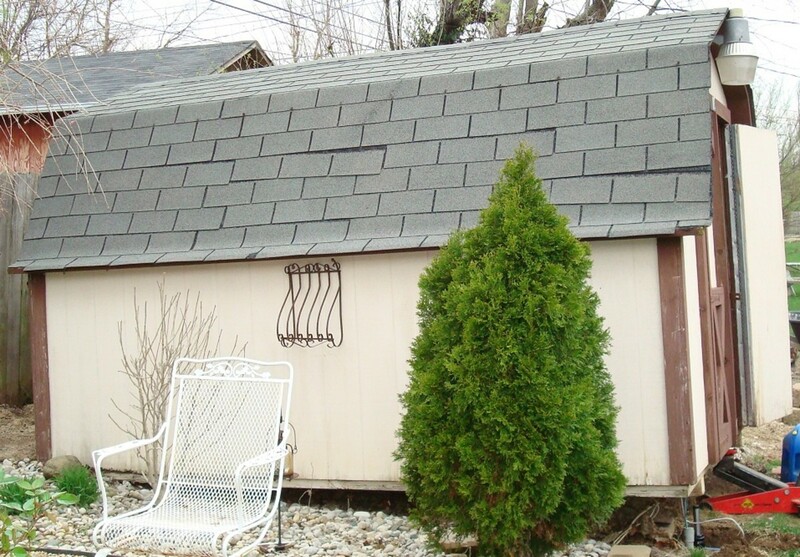 The window was enlarged and pulled forward to match a garage that was added on the opposite side of the house. As a result, a window seat was added with a hinged top (drawers could also have been used instead) and the additional wall space was used for shelving. 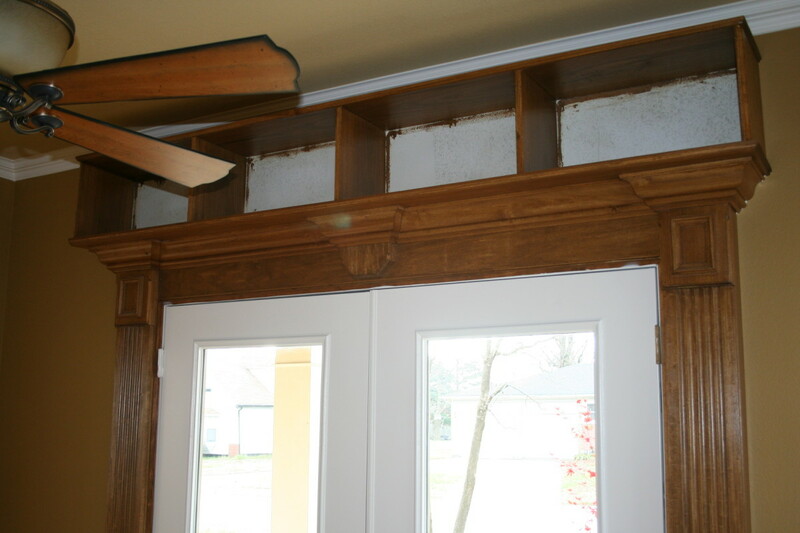 In the process of being stained, these bookshelves were added above a set of french doors in a study. 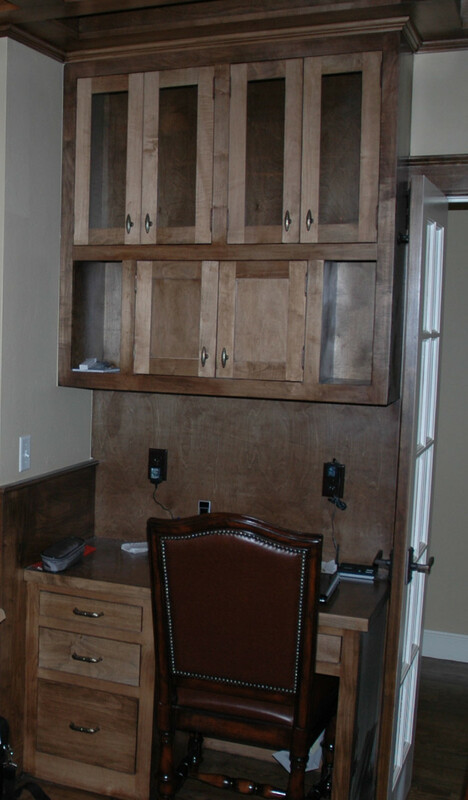 Once a closet butting up against a hall coat closet, this space was repurposed as a built-in desk. Part of a large remodel, load bearing walls were removed and replaced with decorative support beams and lots of storage space. 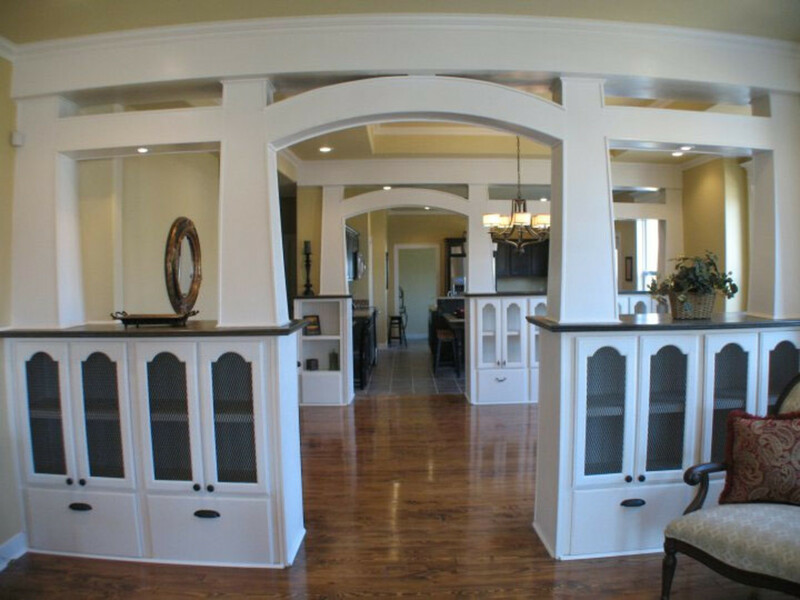 Living Areas - Take a look around your living room, den, or office to see if there is space around windows, doors, or fireplaces that could be enhanced with cabinetry. 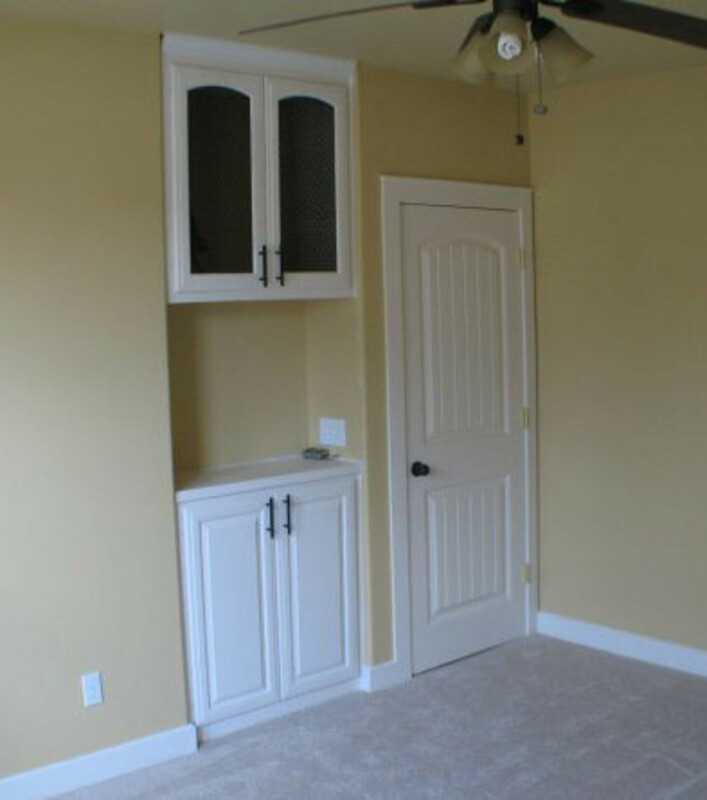 Spaces that typically don't have room for furniture might be the perfect spot for a bookshelf or display cabinet. 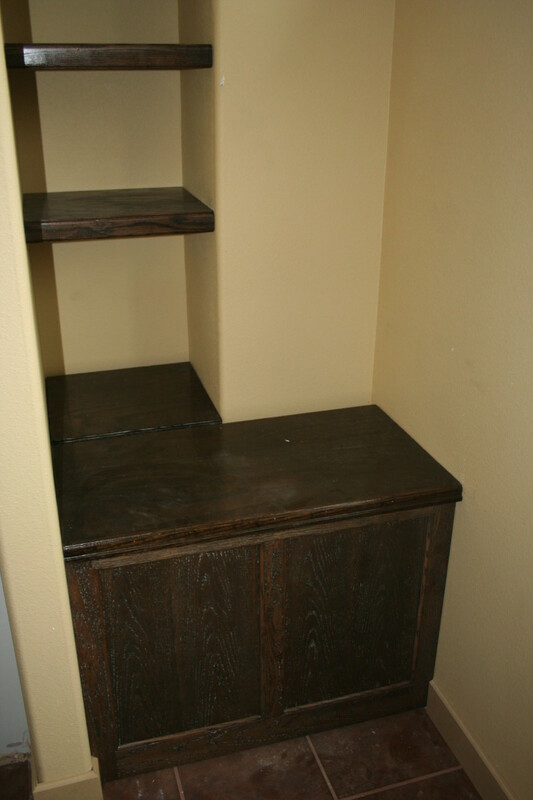 There might be a closet in a study or den that would be better served as a desk area or wet bar or TV cabinet. If you're thinking about undertaking a larger remodel and removing walls to create a more open living space, consider using cabinetry as a way to dileneate the space but still leave an open view. 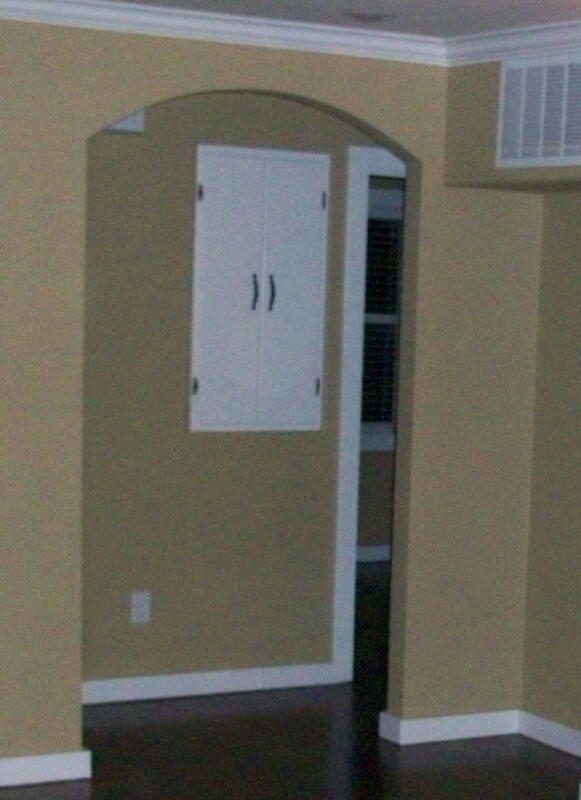 Taking down walls and removing closets might seem a bit intimidating to consider. 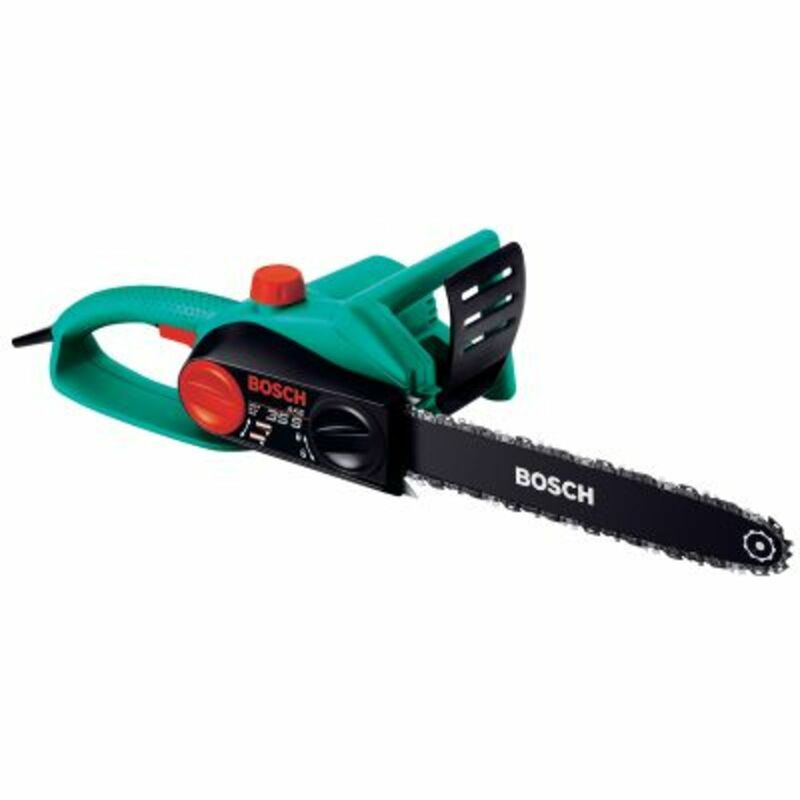 But, in many cases, there is not that much work involved and the value created is immeasurable. 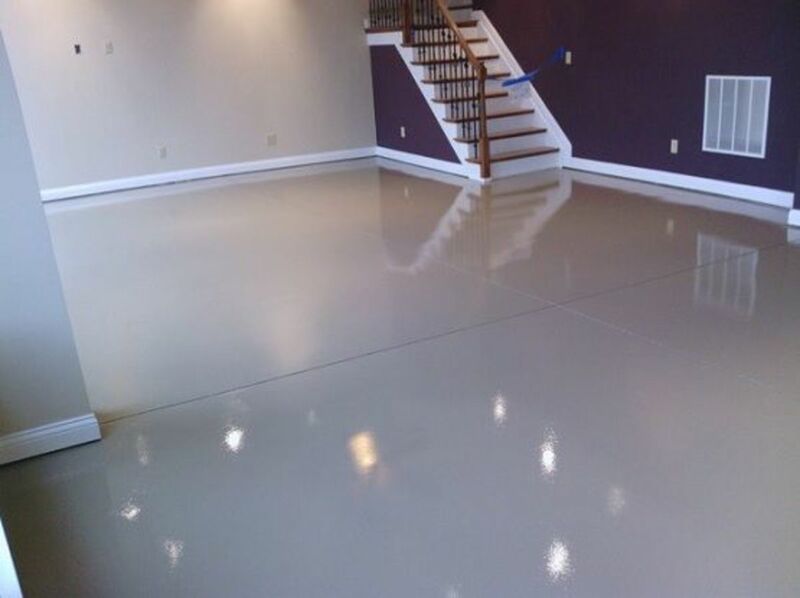 A residential contractor can help you with ideas and work estimates. All you have to do is imagine the possibilities. SBB:>> .... 鄧玉嬌 事件Thank you for sharing the info. Even tho it was one of the top-ten 2009 news in China, I msiesd it completely. According to Wikipedia, it appears some of the local officials and/or supporters were trying to cover it up.>> ... 倪匡 .... 中國國內很多不可思議的怪現象I should go to the Chinese section of the local public library and see if I can borrow some of his books.>> ... 李怡 ... 不過與智慧人生有關的文字 應該是歷久常新 恆久而不會變舊 每個年代都是同樣的真理 I am not sure of that. More often than not, what we call "facts" are actually ppl's opinions!!! And opinions are hardly universal truths ! !